This year marks the 15th Anniversary of Aesthetic Surgery Journal (ASJ), the leading peer-reviewed international journal for practicing aesthetic plastic surgeons. An official publication of the American Society for Aesthetic Plastic Surgery (ASAPS), Aesthetic Surgery Journal focuses on the latest scientific developments and clinical techniques in the field. It is the official English-language journal of 13 international societies of plastic, aesthetic and reconstructive surgery representing South America, Central America, Europe, Asia, and the Middle East, as well as the official journal of The Rhinoplasty Society and the Canadian Society for Aesthetic Plastic Surgery. Originally known as Aesthetic Surgery Quarterly (ASQ), the Journal was launched in 1996 by an Editorial Board led by Founding Editor Robert Bernard, MD, a plastic surgeon practicing in Harrison, NY and a past president of ASAPS. 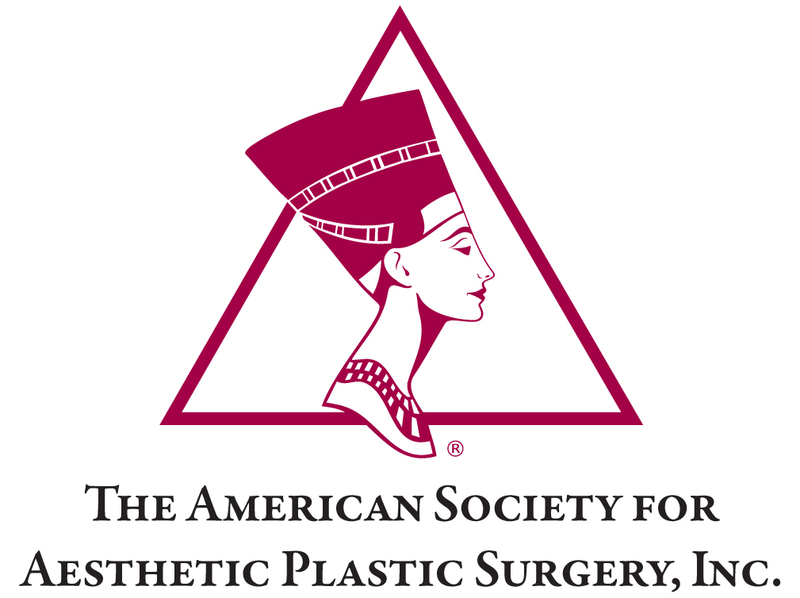 “The Aesthetic Society and its members felt that the existing plastic surgery journals were not adequately serving the needs of board-certified plastic surgeons whose practices were largely cosmetic surgery,” said Dr. Bernard. As the educational mission of ASJ was further defined, and the need for wider dissemination of important new developments to aesthetic surgeons worldwide became an imperative, the Journal sought the additional exposure of indexing through the National Library of Medicine (MEDLINE/PubMed). Stanley Klatsky, MD, ASJ Editor-in-Chief from 1997 to 2009, achieved this goal for the Journal in 2008. Under the direction of Dr. Nahai, the Journal has increased publication to eight issues per year, with plans to expand as the need arises. Dr. Nahai has undertaken initiatives to further enhance offerings such as Continuing Medical Education articles with online testing, ratings for Evidence-based Medicine, and broad coverage of all areas of cosmetic medicine and surgery including both clinical techniques and basic science. He has revamped Journal policies on conflicts of interest, corporate sponsorship and authorship in order to better manage sources of potential bias that can undermine scientific objectivity. ASJ has developed a new and advanced web platform offering video as well as text (http://www.aestheticsurgeryjournal.com), and will soon offer easy mobile access to all Journal content. Aesthetic Surgery Journal is published by Sage (http://www.sagepub.com).